The École Biblique is a center of advanced studies. Candidates must demonstrate good initiation to Biblical studies, especially knowledge of biblical languages ​​(at least Greek and Hebrew), and at least one living language in addition to their mother tongue. Deepening courses will be offered if necessary. The student follows a specific course over two years giving the titles of the French Biblical and Archaeological School. Obligations: stay of one academic year; Follow-up of topography courses; Deepening of languages ​​if necessary; Followed by 4 optional courses; Composition of a dissertation. Once the dissertation is accepted, the student receives the title of pupil of the French Biblical and Archaeological School. Obligations: stay of one academic year; Deepening of languages ​​if necessary; Followed by 4 optional courses; Composition of a published journal. Once the dissertation has been accepted by the Academic Council of the School, the student receives the title of graduate student of the French Biblical and Archaeological School. 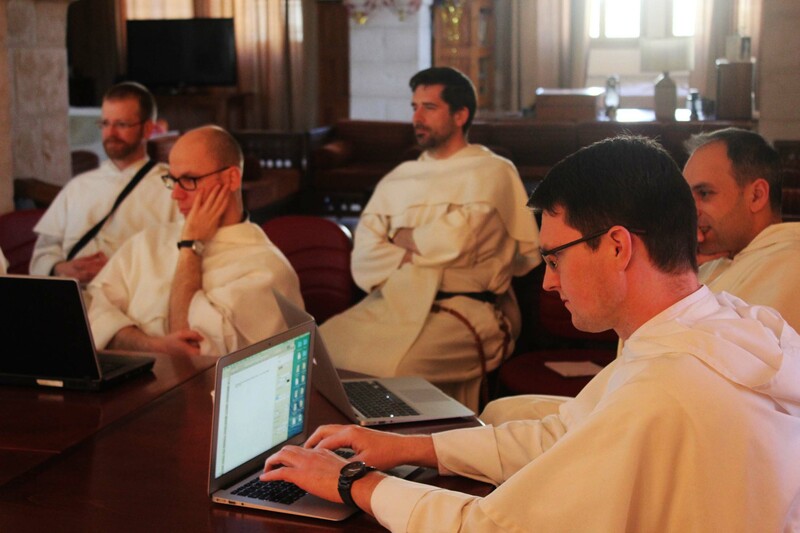 Students who have already taken an initiation into Biblical studies and who are able to work independently after acceptance of their application by the school’s management can prepare for the canonical examinations in the biblical sciences for the Pontifical Biblical Commission in Rome In May or October). During their stay, they will be able to follow the courses of their choice and benefit from a personalized tutoring for the follow-up of their preparation and for the writing of the tesina of license. The examination program can be consulted on the Vatican’s website: click here. The bachelor’s degree gives them the opportunity to attend the doctoral program of the French Biblical and Archaeological School. The student is a member of an institution with which the School has signed a partnership agreement (ICP, Paris: PBI, Rome, etc.). It follows and validates at the School the courses required by its institution of attachment under this agreement. The student is a member of an institution with which the School has not (yet) signed a partnership agreement. He follows the courses of his choice at the School. The student follows the courses of his choice at the School. The student is a member of the doctoral program of the French Biblical and Archaeological School or an associate doctoral school.